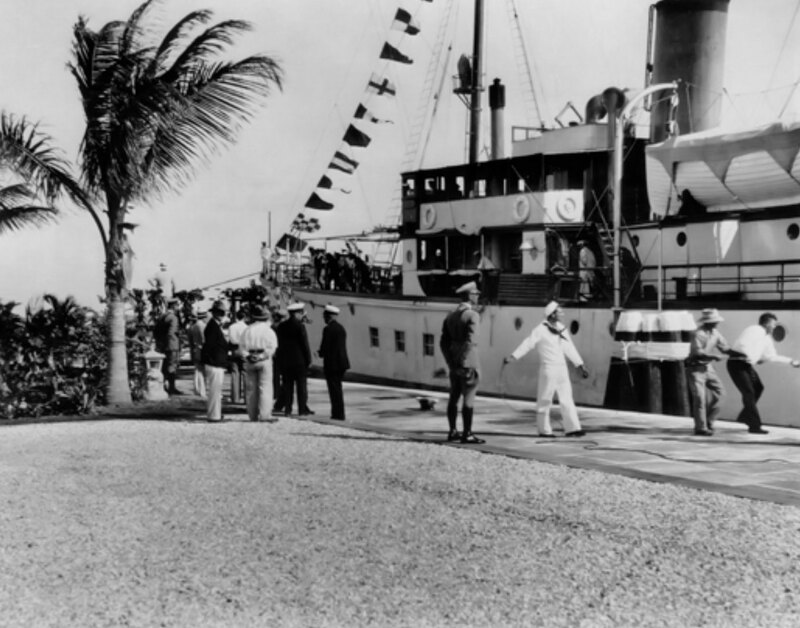 Fisher Island’s history is rooted in humble beginnings. Started in 1905 and completed in 1911, the dredging of Government Cut resulted in the separation of a small island at the intersection of Biscayne Bay and the Atlantic Ocean. 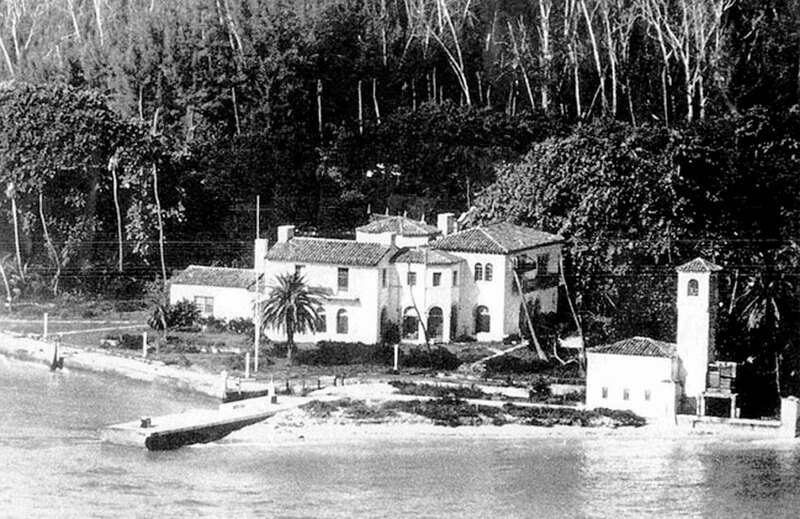 It wasn’t until Miami Beach founder and developer, Carl Fisher, purchased the island that its history truly began. Alton Beach Realty Company, owned by Carl Fisher, purchased the island from Dana A. Dorsey, a South Florida businessman, banker and philanthropist. Fisher named it Harbor Terminal Island and quadrupled the area in land mass to develop for real estate. 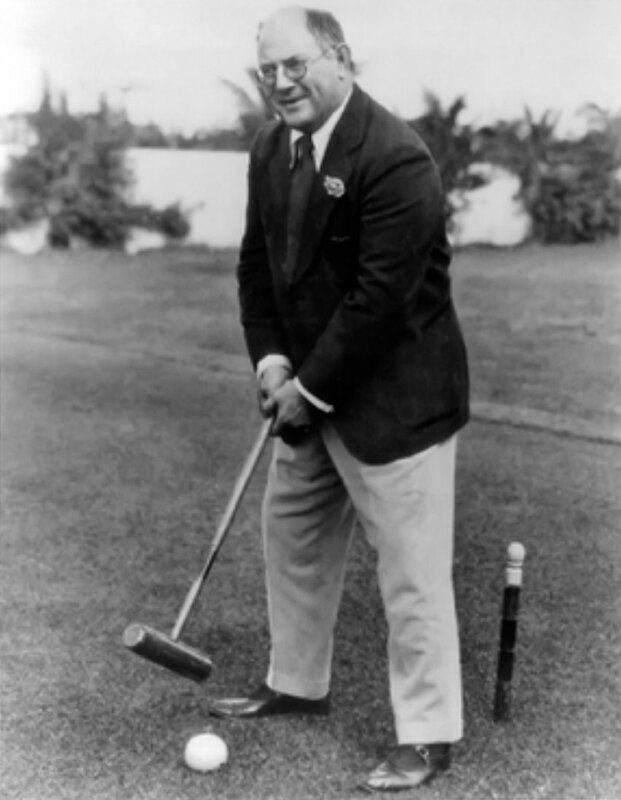 In the mid to late 1920s Carl Fisher met William Kissam Vanderbilt II, an avid sportsman and frequent visitor to Miami and Key West. Coveting Vanderbilt’s 250-foot yacht, the Eagle, Fisher proposed, “Part of my island for your boat.” And so was the legendary trade. 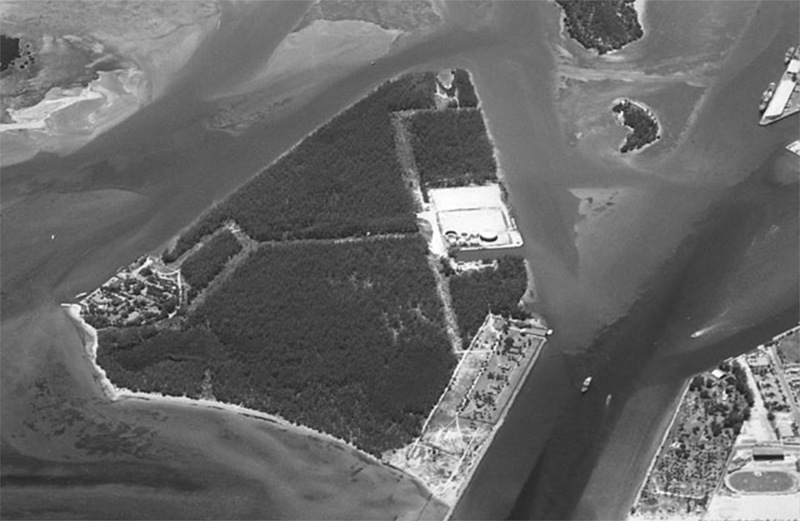 Vanderbilt increased his land holdings on the island to a total of 13 acres. He began conceptual drawings with renowned architect Maurice Fatio and obtained the Miami Dade building permit in 1929. 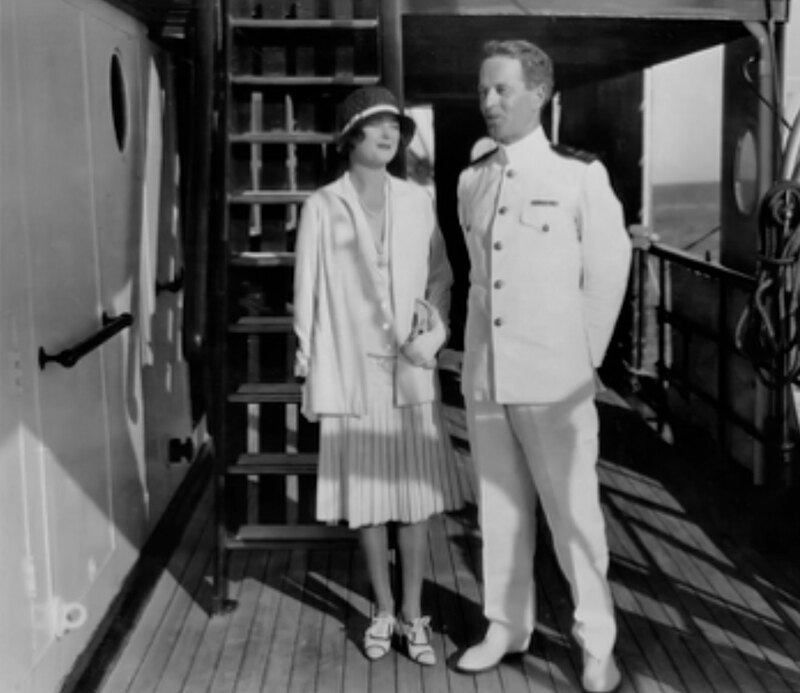 Vanderbilt finalized construction on his $1.5 million private island retreat where he and his second wife, Rosamond Lancaster Warburton Vanderbilt, entertained luminaries of their time. One year after Vanderbilt’s death, his wife sold the estate to Edward S. Moore, of U.S. Steel. Edward Moore passed away and his widow sold the estate to Garfield Arthur Wood. 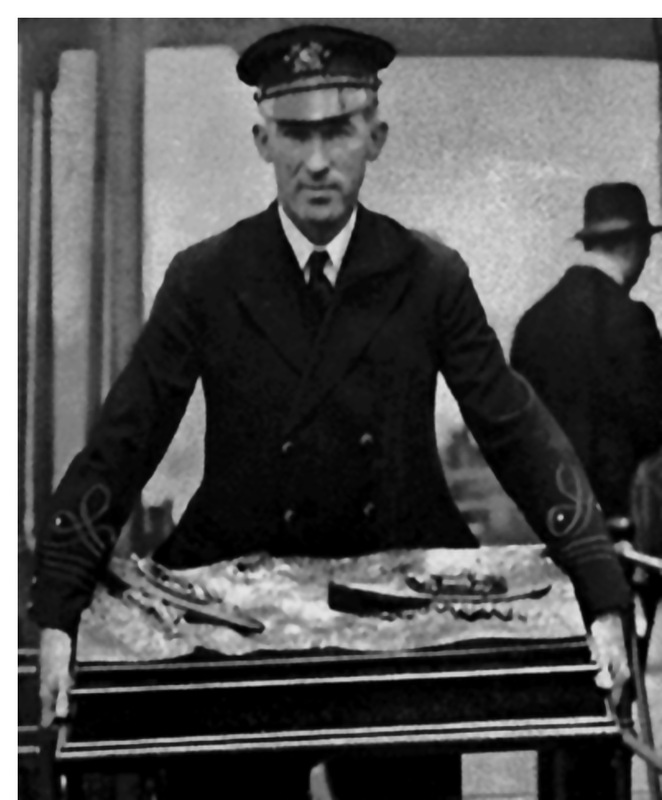 Gar Wood was known as a championship motorboat builder and a world-renowned speedboat champion who invented the hydraulic hoist. Garfield Wood extended the mansion by adding on what is known today as the Garwood Lounge. He sold his 13.2-acre estate to an investment group headed by Charles G. Rebozo (Bebe) including Richard Nixon, George Smathers and five others, but continued living in the mansion until his death in 1971. 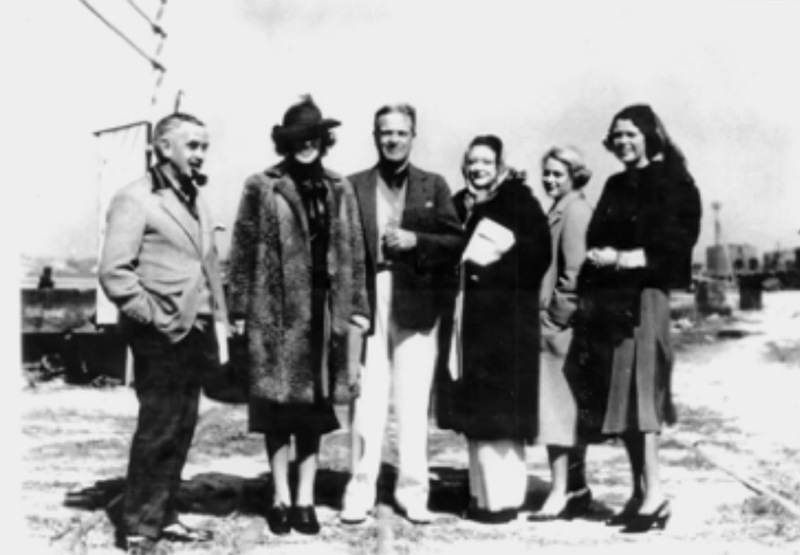 Eventually, Bebe Rebozo’s nephew, William, joined with Mutual Benefit Life of New Jersey to develop the island into a residential community. Today, Fisher Island is known the world over and is home to more than 700 families representing more than 45 nationalities. Lauded for its exclusivity and privacy, Fisher Island features some the finest amenities in the world. Fisher Island Community Association prides itself on serving the island’s residents and guests with the highest quality service and professionalism.